If you’re anything like me, keeping a fresh and youthful look is very important. Living in LA, there is a crazy amount of pollution and toxins in the air that our skin absorbs daily. Since I’m not one that feels botox or any other chemical being injected into my face is necessary at this point in my life, I go the natural route. Well, as natural as I can. 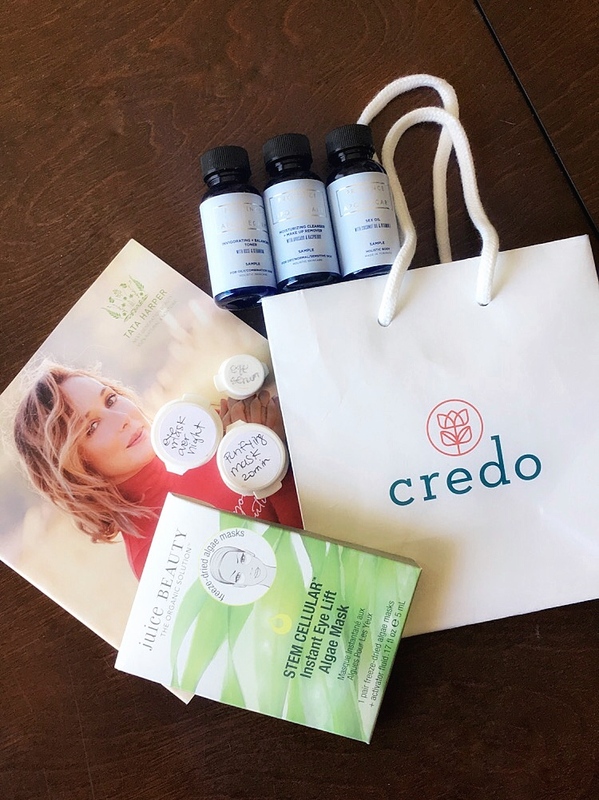 Yesterday, I attended a blogger brunch at Credo Beauty, and it was amazing! They had fonuts (the coconut one was literally the best thing I’ve ever eaten), cold-pressed juices from Juice Served Here, flower crowns, and more. As I looked around, I realized every single product in there is natural and plant-based, which I love! While the price point is a bit higher, the quality is also higher and totally worth it. 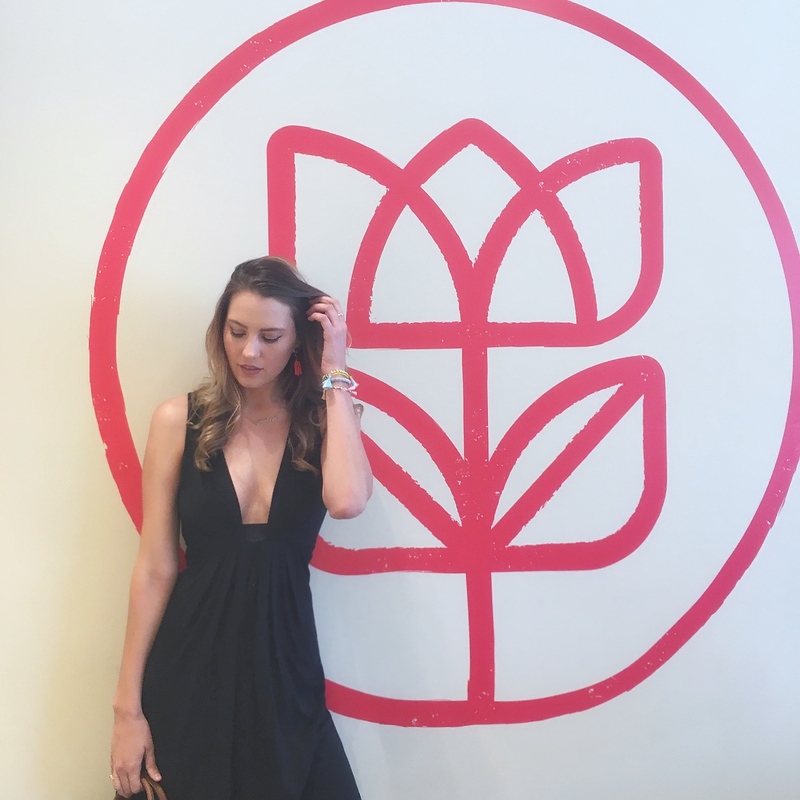 There are tons of different brands, but one of my new favorites is Tata Harper. I took home a few face mask samples, and after using the Purifying Mask last night, I’m hooked. This is why people pick up multiple jobs…right? 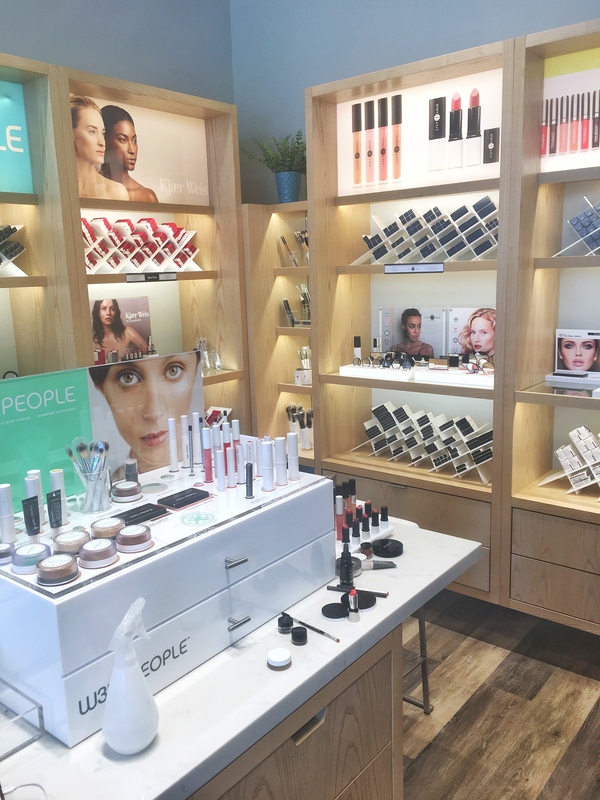 If you haven’t been to Credo Beauty yet, you should absolutely go! 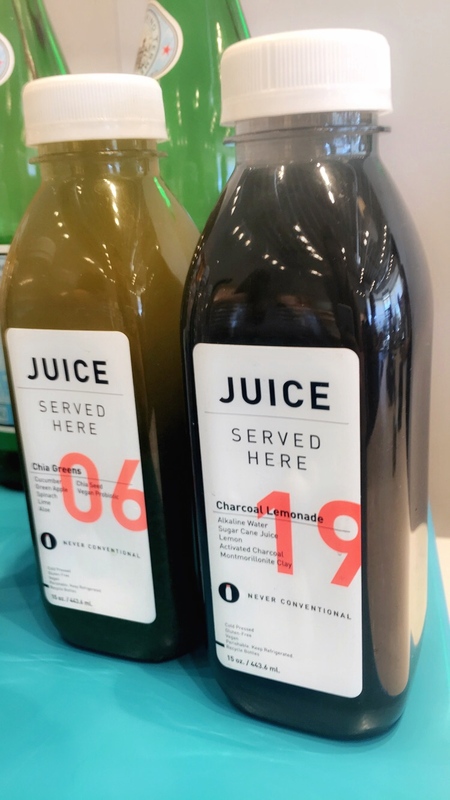 Pick up some samples or even go in for one of their services. I promise you’ll fall in love! It was such a cute event! Couldn’t get enough stuff! Never heard of them! Definitely need to try! Yes! 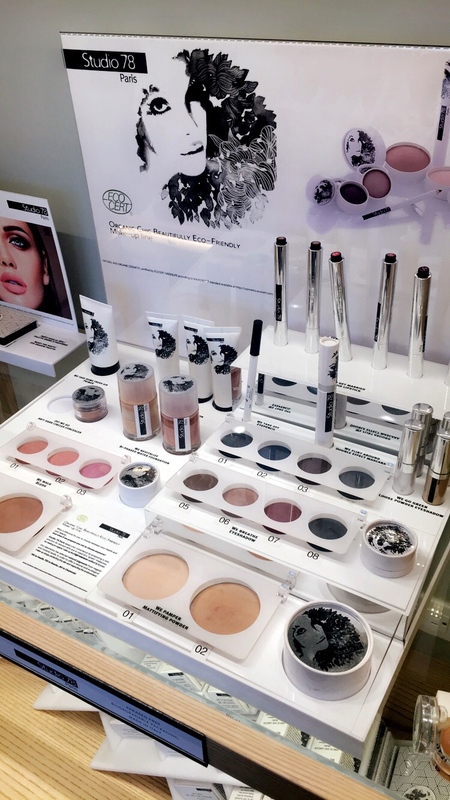 They have so many amazing products! I’m always on the look out for new plant based, natural brands. I’ll definitely keep my eyes open for Credo! Yes!! The store is in Beverly Grove in LA and so cute! They have a really cool space for facials and all too! I love the dress you wore, also that is such a gorgeous flower crown. Great post! Thank you!! 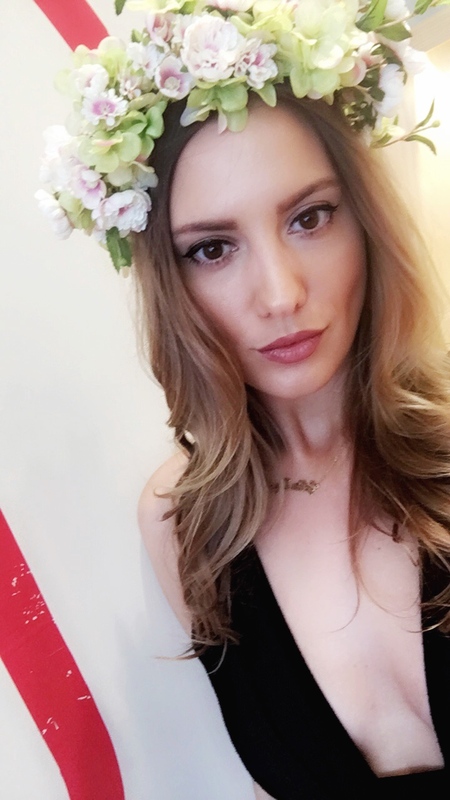 And yes, the flower crowns were stunning!